Apply every morning and night. Pump 1 time of eye serum and gently pat over your eye area after pH balancing with skin toner. Wait until the serum to be absorbed then apply Ultra AW500 Eye Cream for the next step. This breakthrough, rejuvenating eye cream helps to prevent moisture loss, regenerate damage and maintain the vital condition of the delicate skin around your eyes. Use every morning and night after Ultra AW 500 Eye Serum. 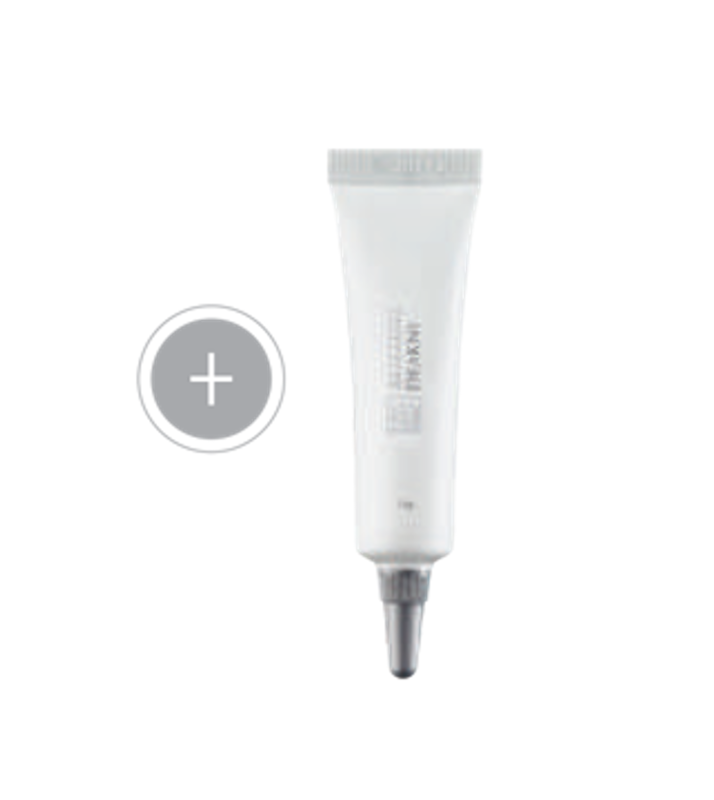 Pump 1 time of eye cream, and then apply to around eye area. Gently pat until it is absorbed. 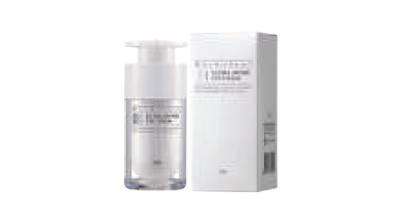 Skin cell generation is the key of skin texture improvement. 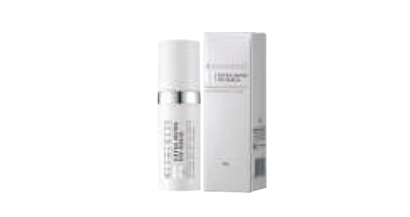 Ultra AW500 complex actively generate new skin cells and reduce fine lines and wrinkles. Before each peeling session, wash your face and hands. Prepare Aqua peeling solution, a clean plate and a brush. 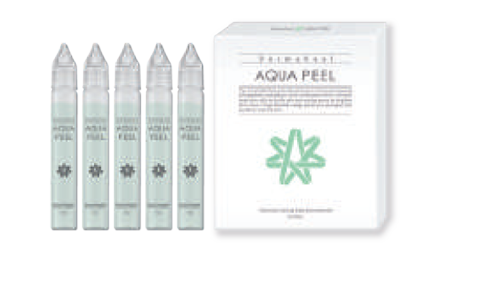 Recommended usage of Aqua Peel to provide clean, younger looking and vibrant skin :1 session in every 3~4 days, total 5 sessions.  1st session: Prepare 2~3cc peeling solution on the plate and spread the solution to your face by using the peeling brush. Leave the solution on your face for 5~10minutes and wash off with lukewarm water. 2nd session: Repeat the first session. 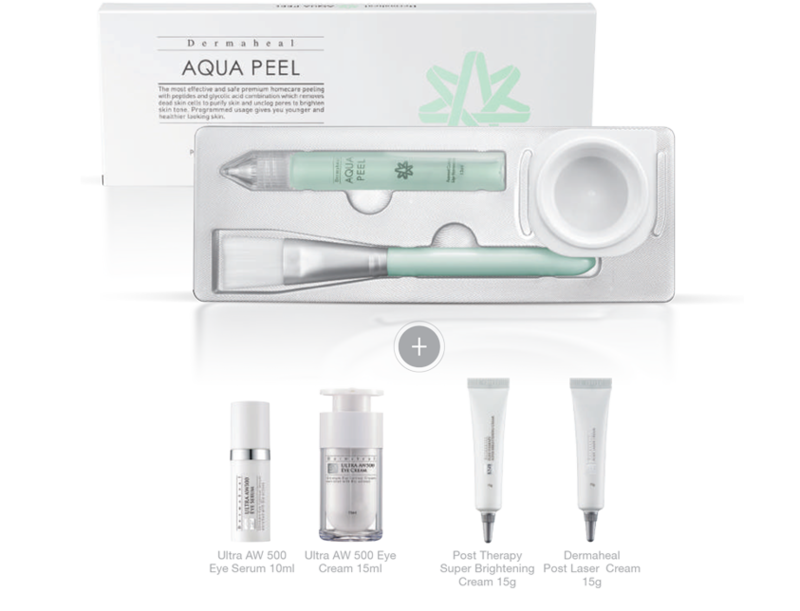 3rd session: Prepare 2~3cc peeling solution on the plate, and spread the solution onto your face by using the peeling brush. Leave it for 5 minutes and apply more solution to your face. Wait for another 5~10 minutes and wash off with lukewarm water. 4th & 5th session: Repeat the 3rd session. ** To experience a high performance and strong efficacy, combine with Mask Pack after the peeling treatment and apply Ultra AW500 Serum, Ultra AW500 Cream and/or Post Laser Cream, Post Therapy Super Brightening Cream. Then please apply sunblock containing a high SPF factor. ** The frequency and leave-on time shall be adjusted depends on your skin type and condition. 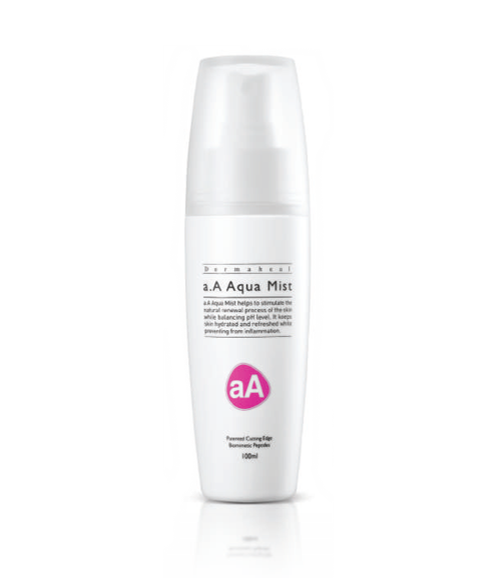 Anti-bacteria | Anti-inflammation | Repair/ Remodeling Anti-acne complex has useful effects to prevent bacterial disease. 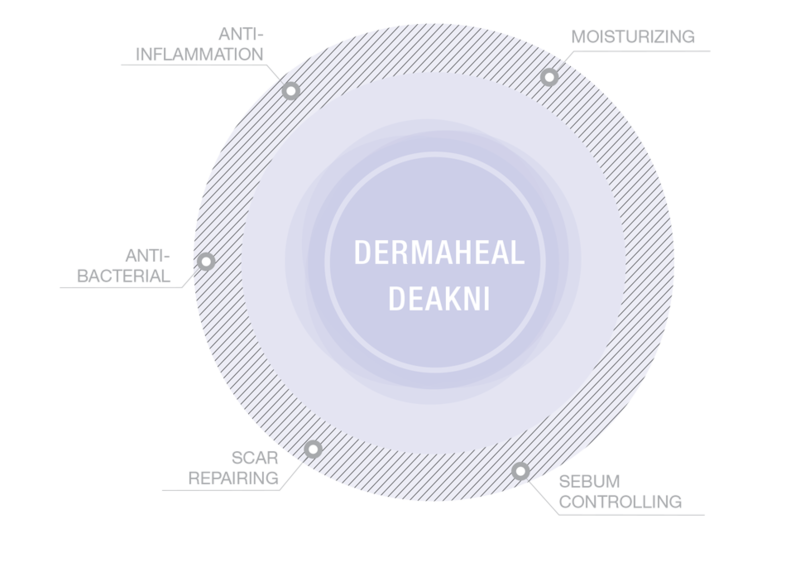 Skin texture is remodeled through epidermal cell proliferation, collagen and elastin synthesis. Apply small amount on target area and gently pat until it is absorbed. Use every morning and night. Apply appropriate amount of gel cleanser on your wet palm and work into as rich lather. Massage the lather gently over your wet face avoiding your eyes, then rinse thoroughly. Use every morning and night. After cleaning your face with a.A Aqua Cleanser, spray a.A Aqua mist onto your face and target areas on a daily basis to revitalize and invigorate your skin. 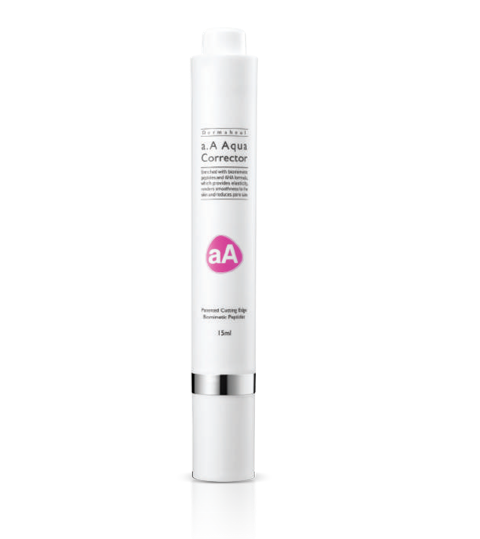 Apply a.A Aqua Corrector with applicator on the target area. Use every morning and night. Do not use your fingertips. 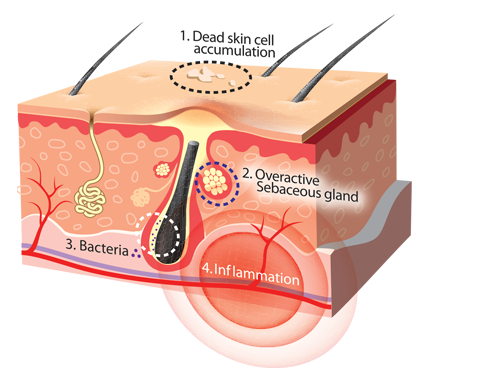 Acne occurs when the oil-secreting glands in the skin are clogged and become inflamed or infected. Excess sebum clogs openings to hair follicles-especially those on the face, neck, chest, and back. Bactaria grows in these clogged follicles. It makes blackheads or whiteheads form on the skin surface, a condition called non-inflammatory acne. Sometimes the follicle wall breakes under the pressure of this buildup. When it happens, sebum leaks into nearby tissues and forms a pustule – It is called inflammatory acne. This can create cysts. Ruptured cysts leave temporary or permanent scars. 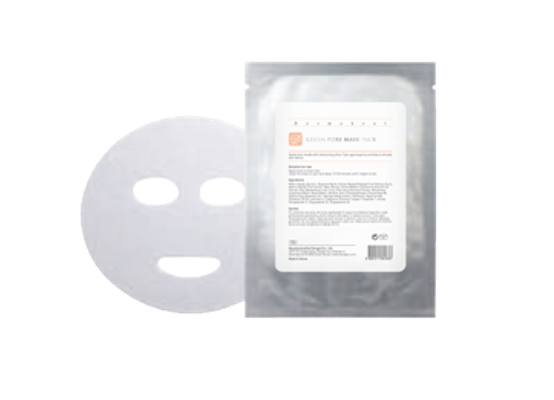 Exfoliates dead skin cells, opens the pores and removes excessive oil and blackheads.